PEI Junior Badminton Training Centre is a federally registered non-profit organization with a senior coach from China, Mr. Wei Zhang. 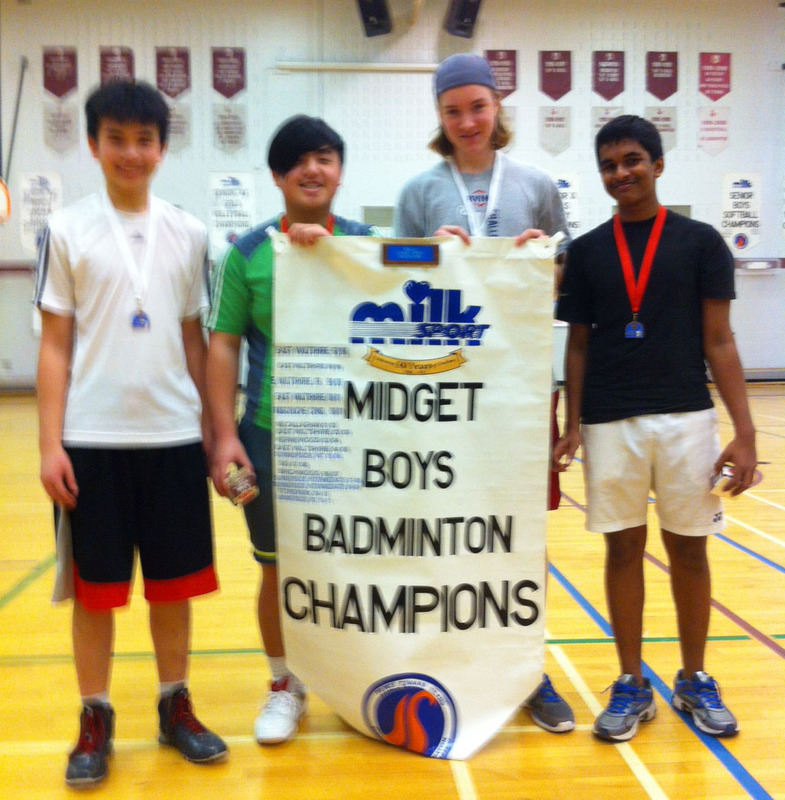 Under Mr. Zhang’s coaching, the PEI junior badminton player got the champion of U14 in Atlantic Tournament in 2014. Our coaches aim to help kids build healthy concept of lifestyle by creating interests and enriching activity after school. Summer course is a 10-week training, from June 24th until August 28th.